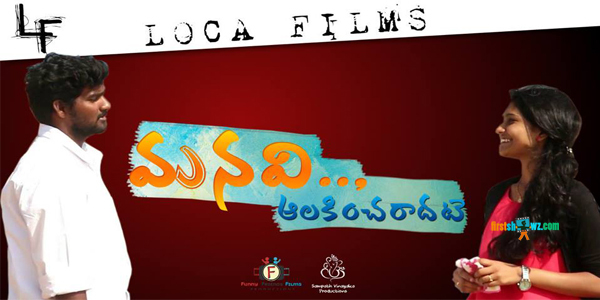 Watch Manavi Aalakincharaadate Short Film produced by Funny Friends Film Productions, Sampath Vinayaka. Written and Directed by Pradeep Rahul. ChinniTeja and Sirisha are seen in lead roles with Daniel Danny as the music composer.